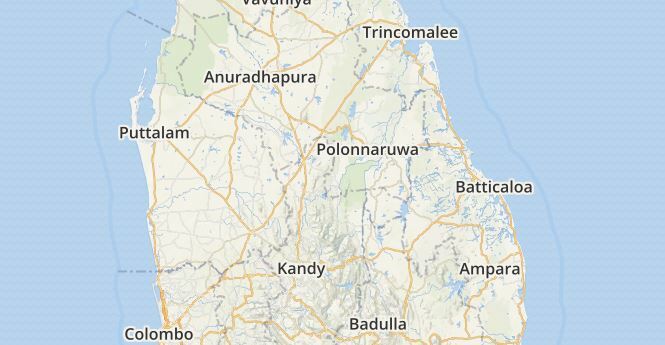 Sri Lanka witnessed widespread rain and thundershowers in the past day. These showers remained mainly confined to the central and southern region of the country. Meanwhile, rains remained light for parts of North and West Sri Lanka. 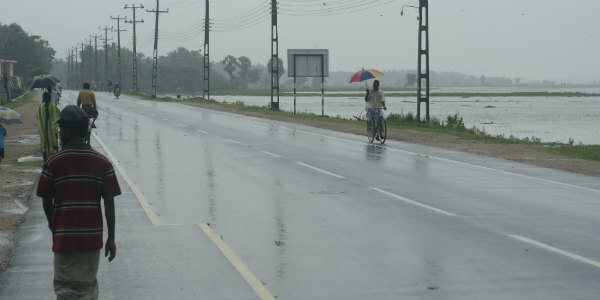 In the span of 24 hours from 08:30 am as on Monday, Pottuvil recorded 39.3 mm of rains, Batticaloa 20.4 mm, Anuradhapuram 3.8 mm, Hambantota 3.5 mm and Puttalam witnessed 2.1 mm of rainy spells. 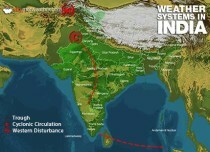 As per Skymet Weather, a trough of low is running from the Southeast Bay of Bengal to Sri Lanka. Under the effect of this trough, fairly widespread rain and thundershowers occurred over most parts of the country. Now, light to moderate rains is expected to continue over many parts of Sri Lanka during the next 48 hours, i.e., until February 1. However, once again, the intensity of these showers is expected to remain on the higher side over the southern and central districts of the country. Thereafter, these rains are anticipated to reduce significantly by February 2 and 3. Henceforth, another spell of good rains is expected to commence around February 4, which will continue until February 6. The next round of good spell would occur in view of the formation of a trough from coastal Tamil Nadu to Sri Lanka. 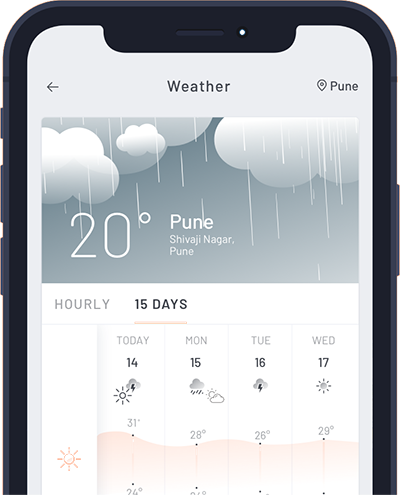 This rainy episode would also bring scattered showers over the country. Moreover, one or two heavy spells of rain during this time, cannot be ruled out as well.